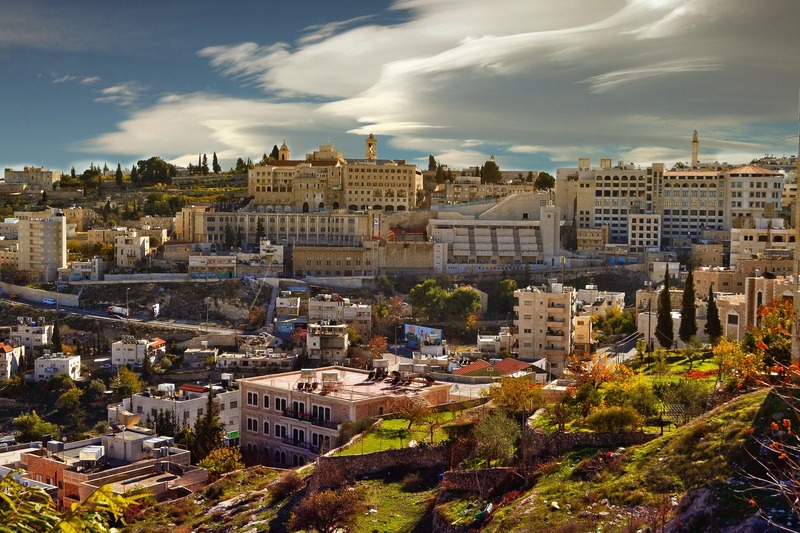 On the top of the list for a pilgrimage destination is the Holy Land. The Christian Holy Land consists of Bethlehem, Nazareth, Sea of Galilee, Jerusalem, Mount Sinai, and Tiberius. Travel to the Middle East and follow Jesus’ footsteps. This journey will be spiritually incomparable to anything you have ever witnessed. God’s Word becomes clearer, your faith becomes deeper, and your passion for Christ becomes stronger. Let the charm of the local culture and the values of the religious history bless you with an unforgettable experience! 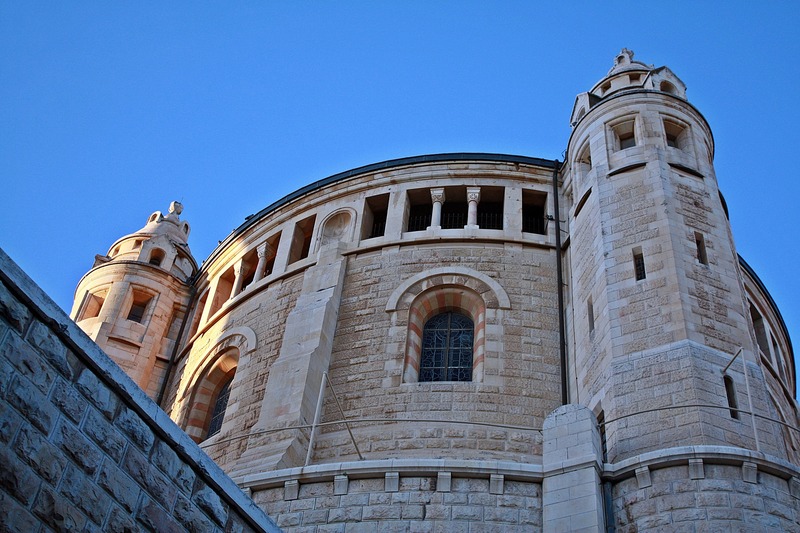 Caravelle Tours will be happy to assist you in arranging your trip to the Holy Land. Please contact us directly. We will make sure to develop an itinerary with you that reflects your wishes and needs.